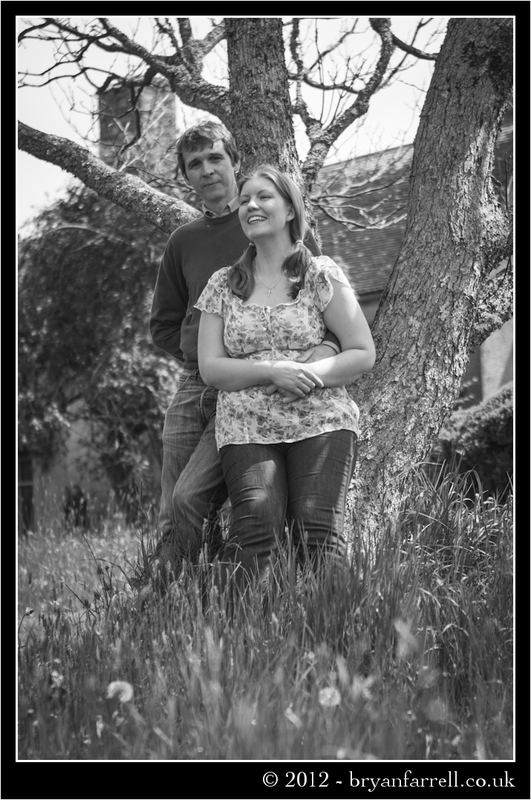 Nat & Matt will be getting married this coming August and we made up that they have picked us to photograph their wedding day. 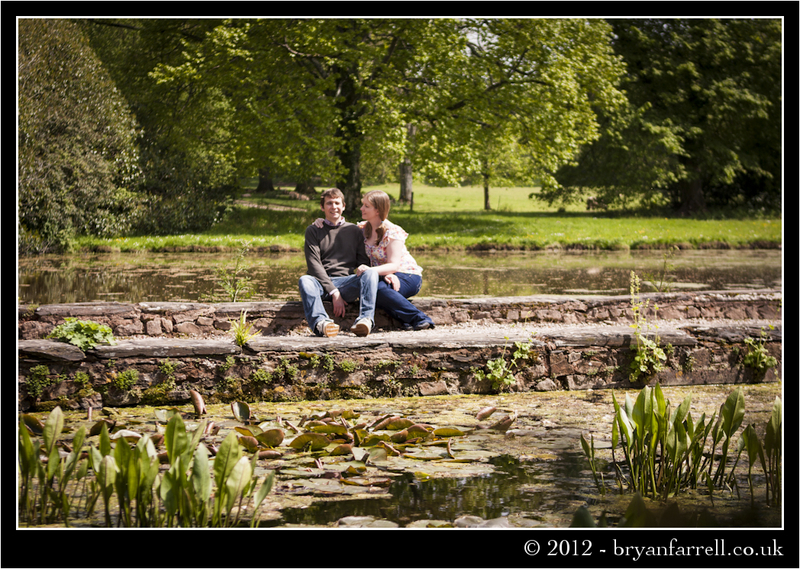 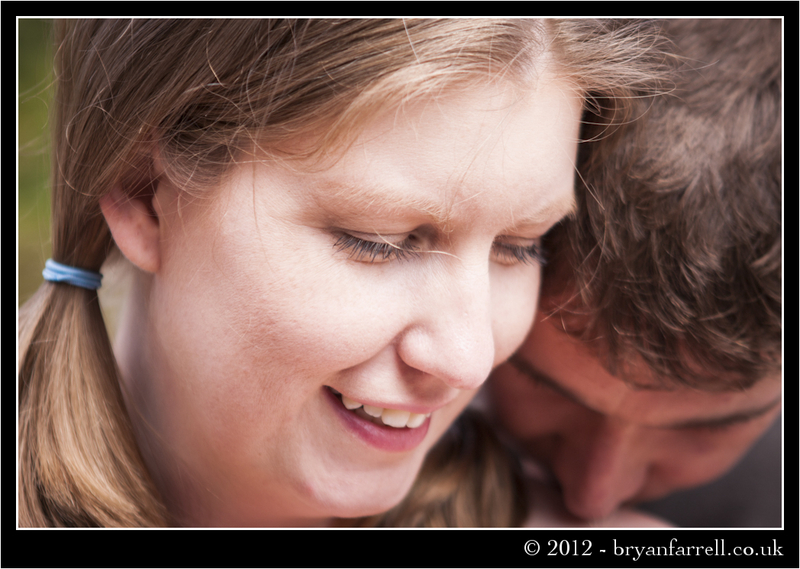 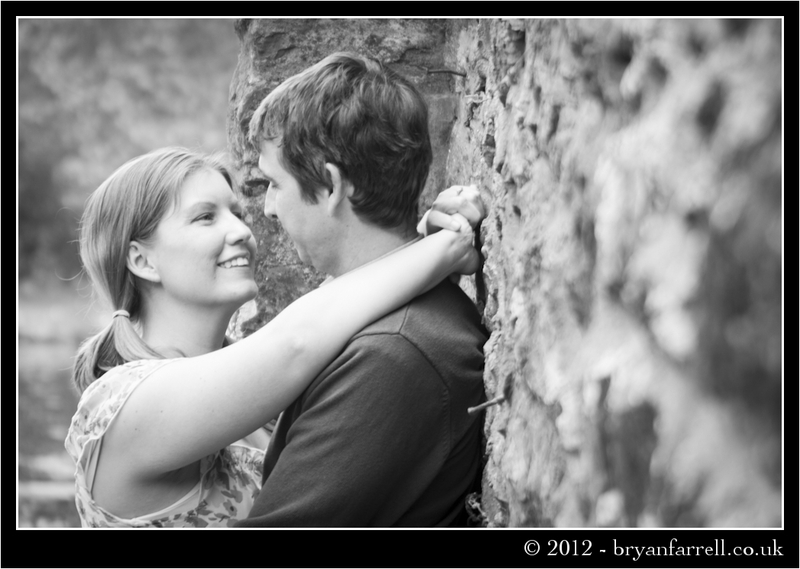 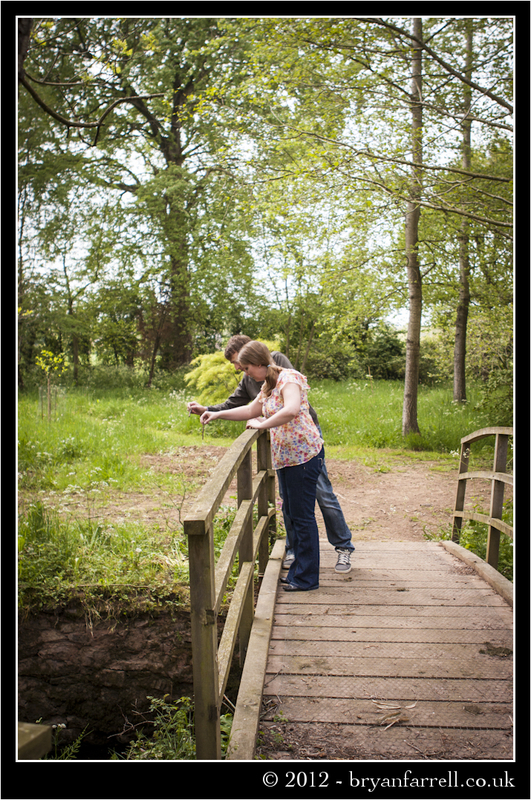 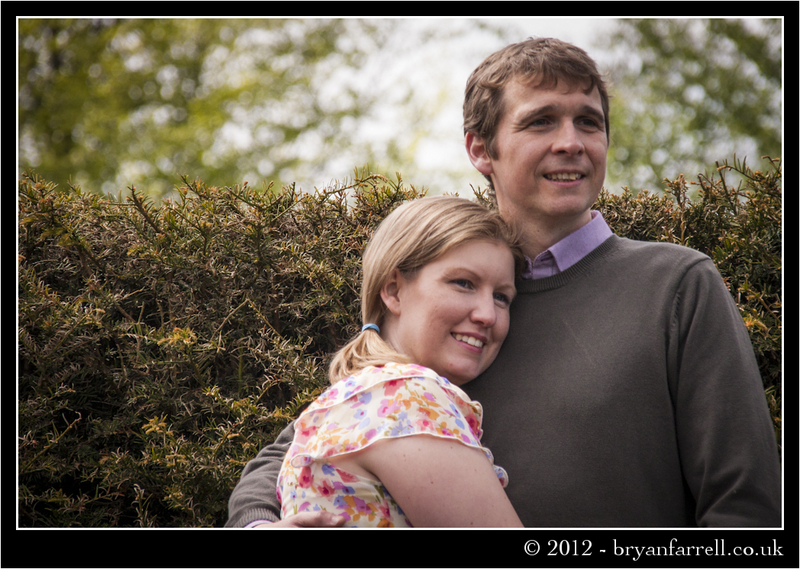 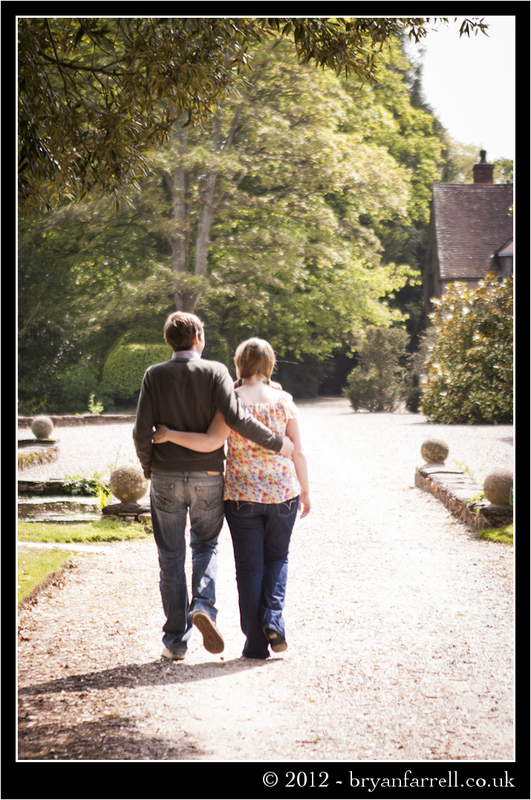 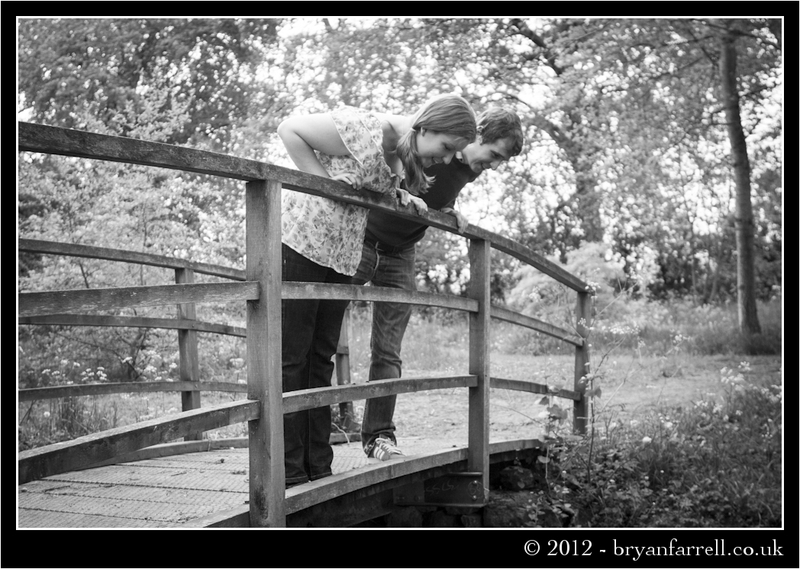 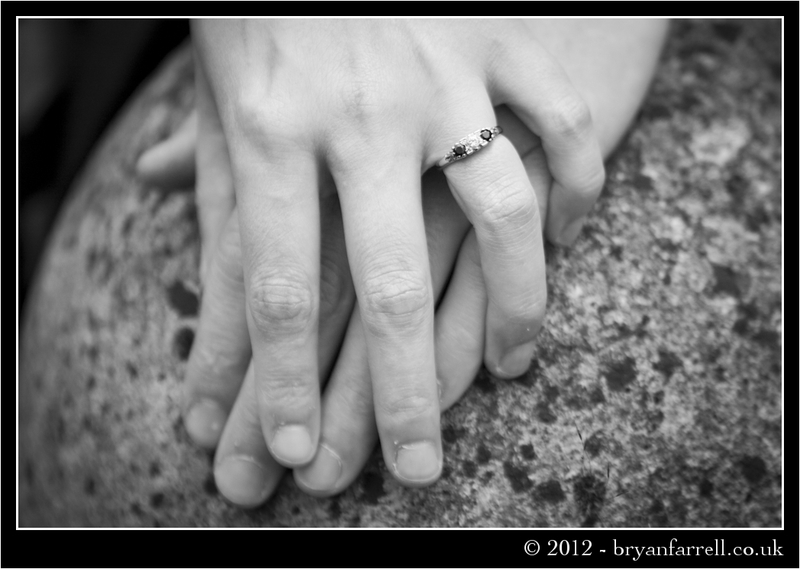 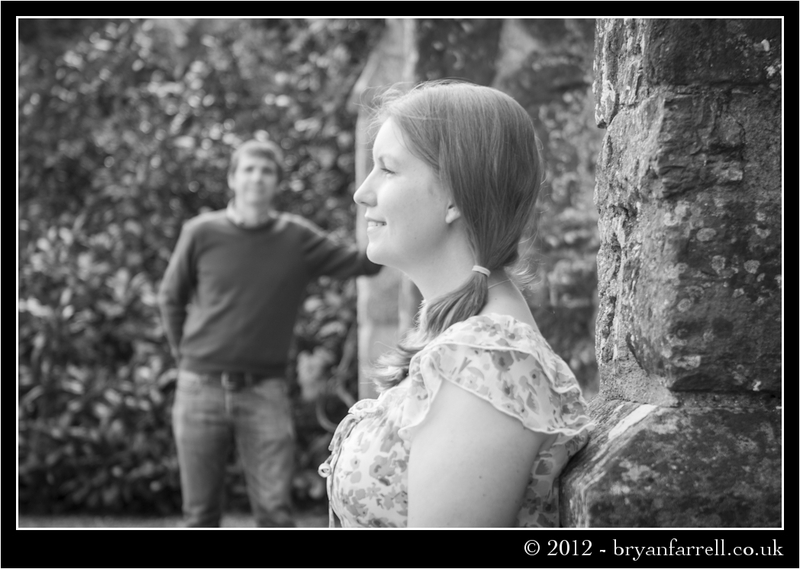 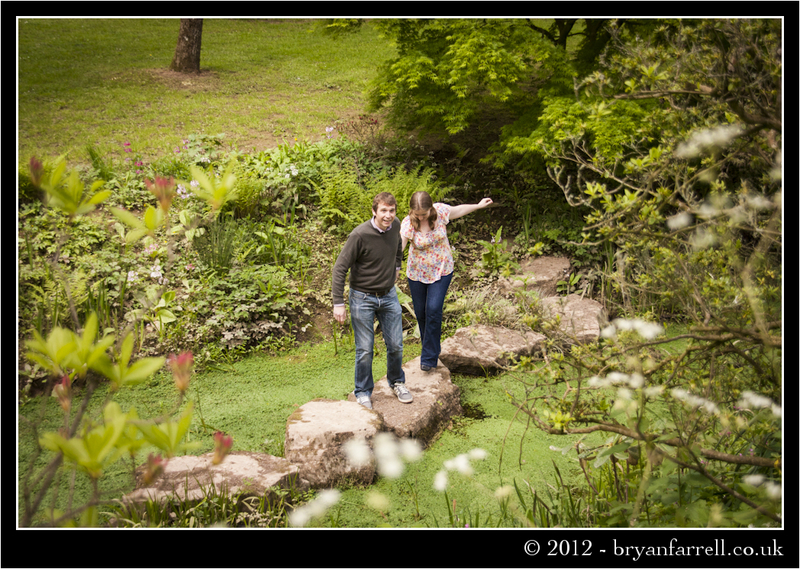 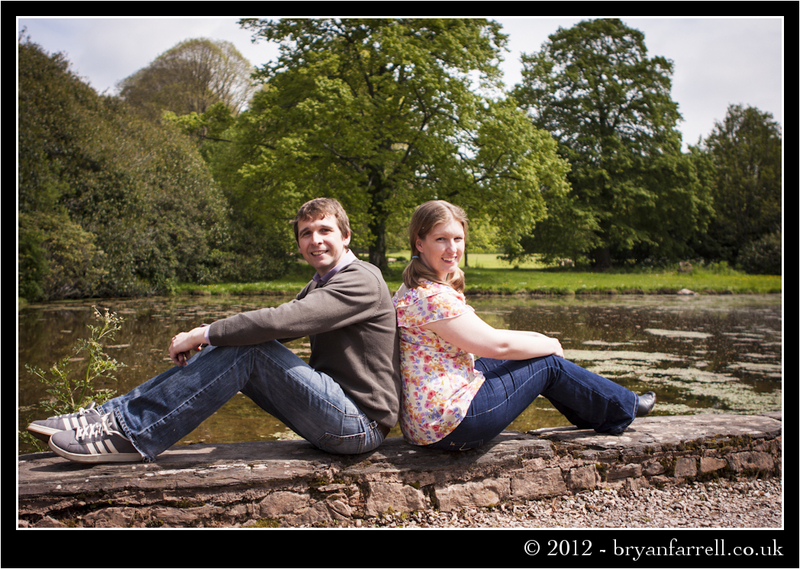 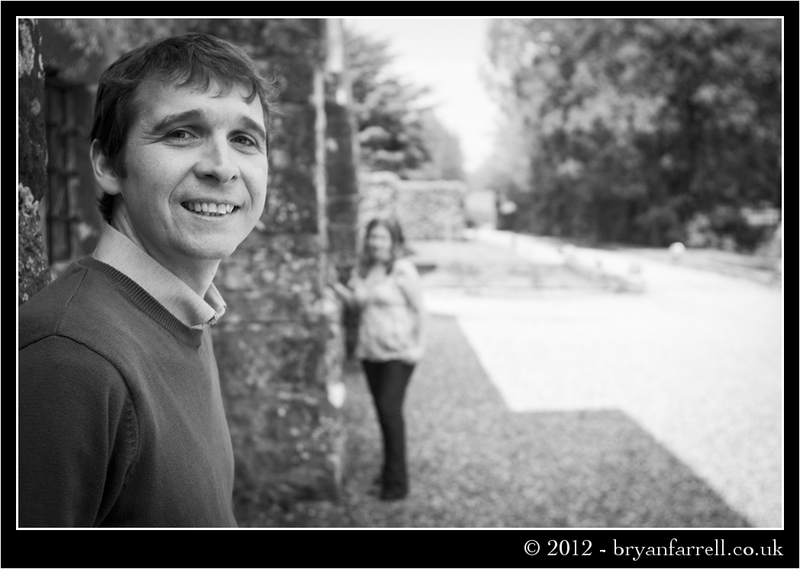 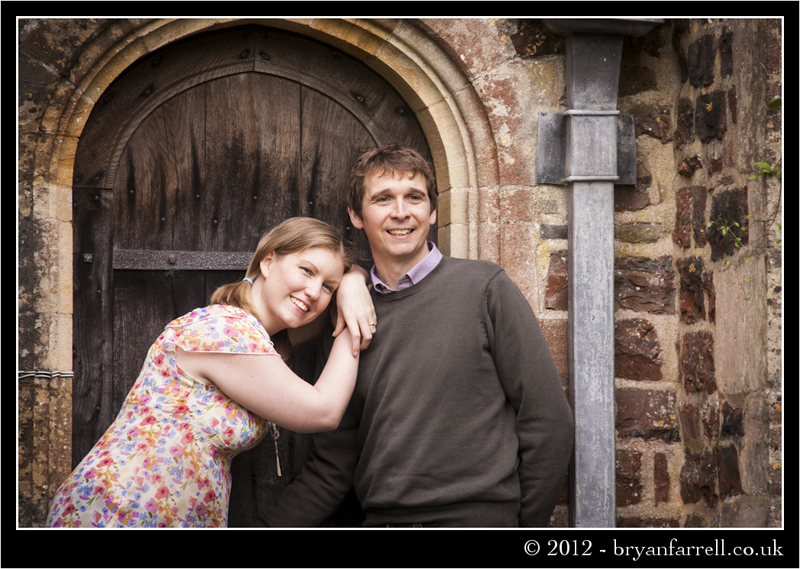 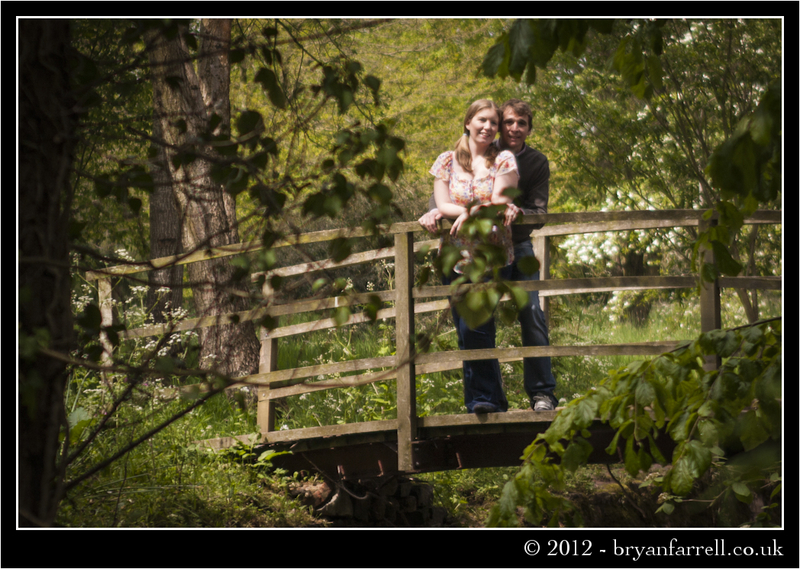 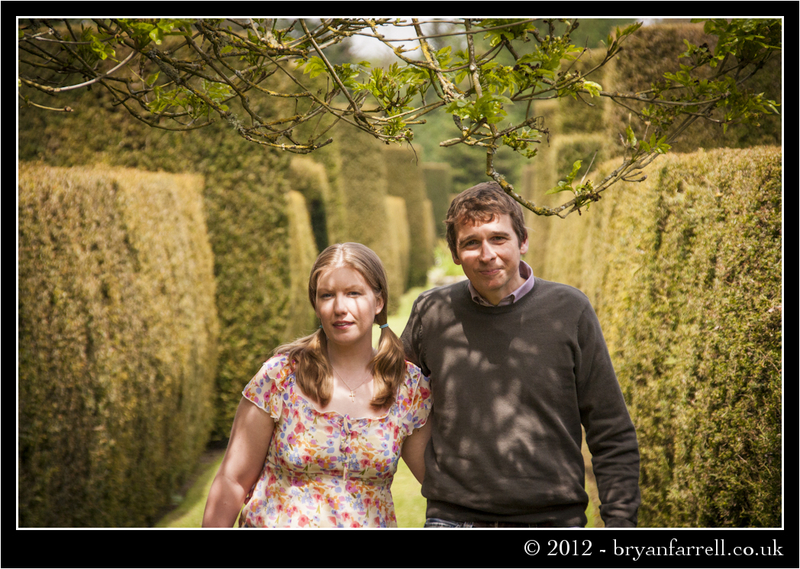 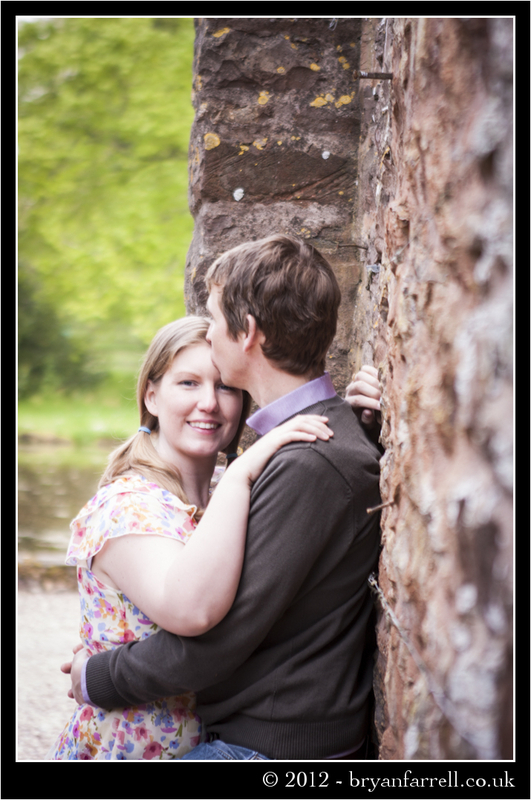 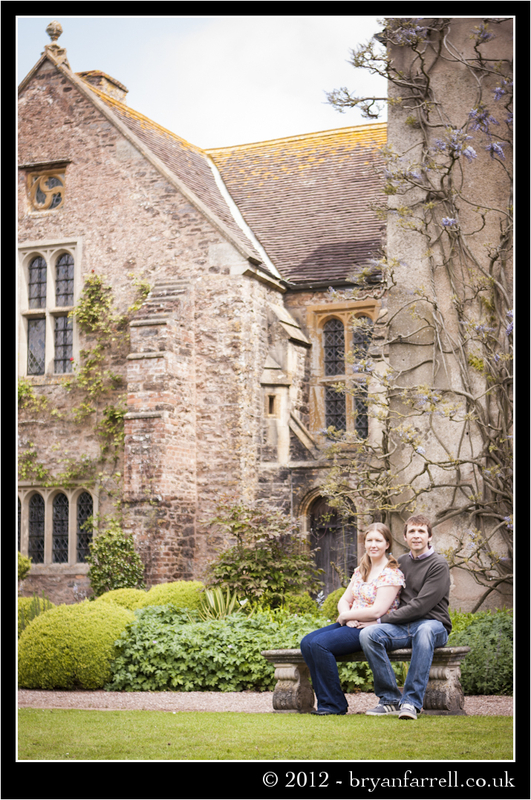 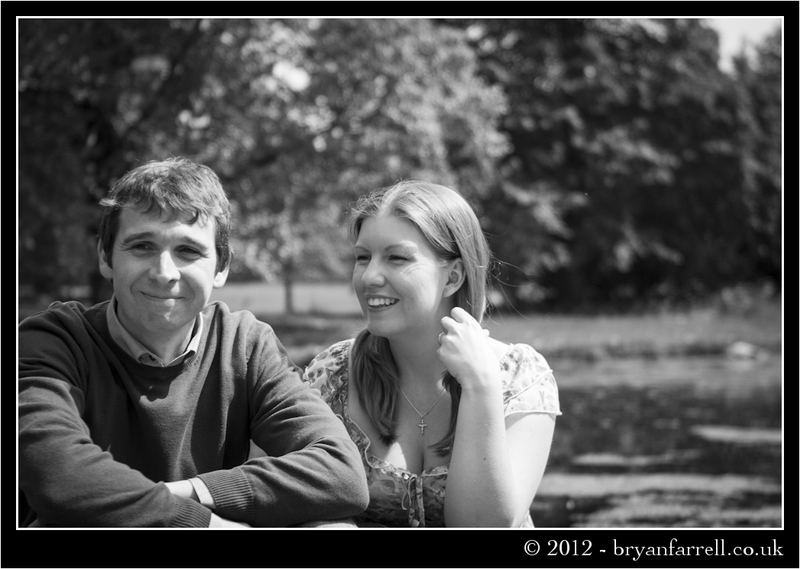 They opted to have a pre-wedding photo shoot and chose a beautiful location just down the road from their home in Taunton. 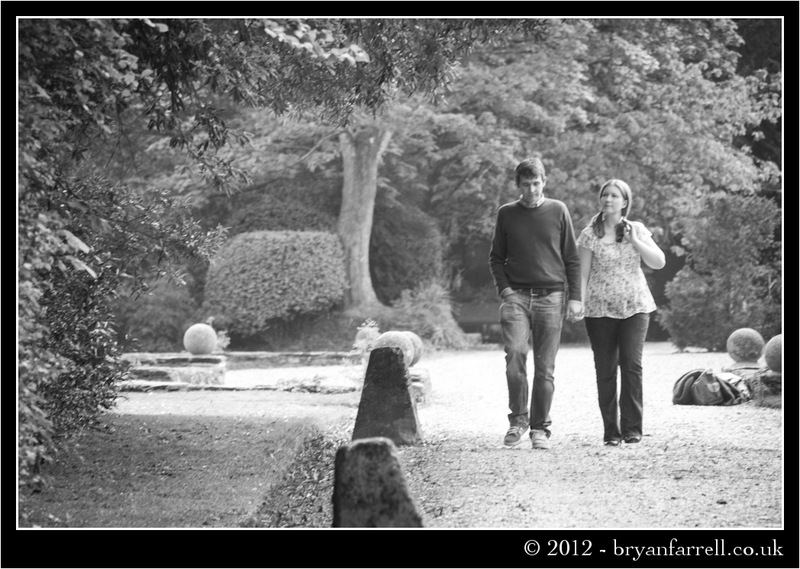 We arrived, met up and went for a coffee and a generous slice of home made cake before getting down to having some fun. 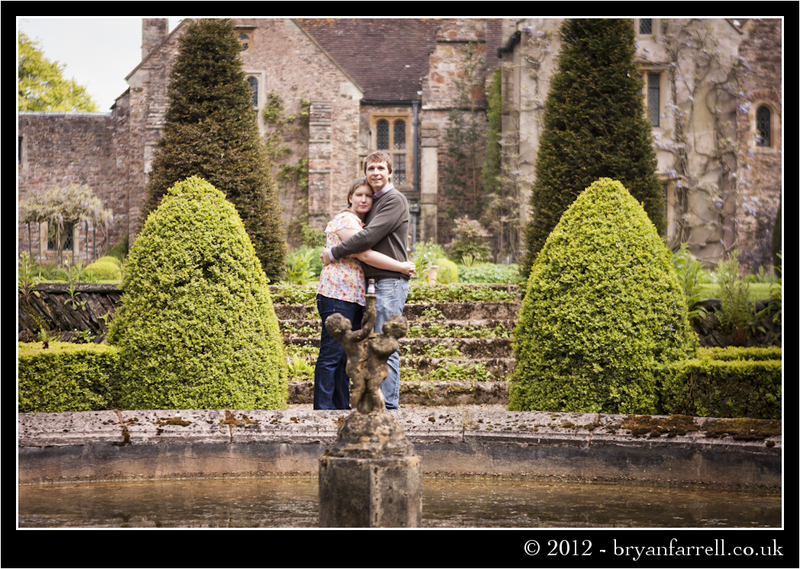 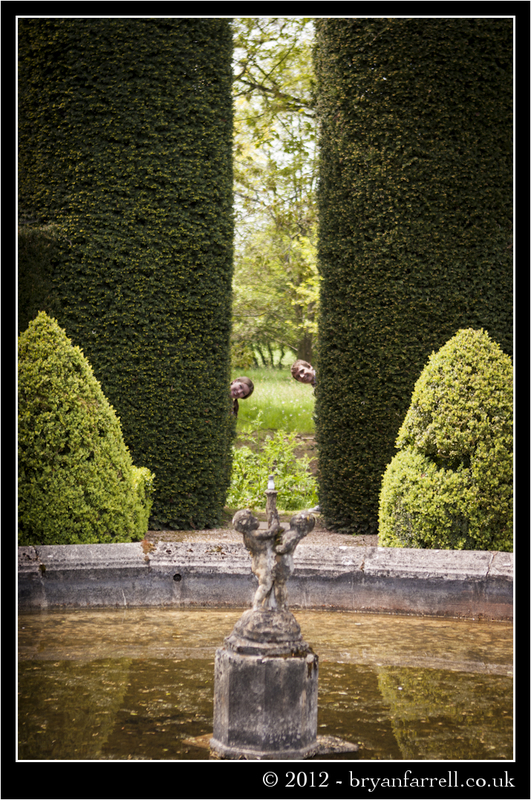 The weather was a little overcast but the venue was stunning, a really beautiful location with so many different spots to get some great photographs. 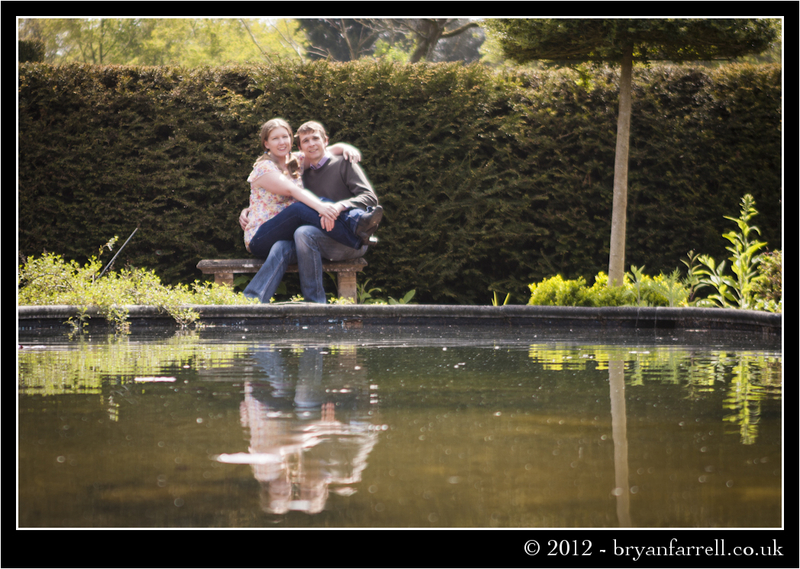 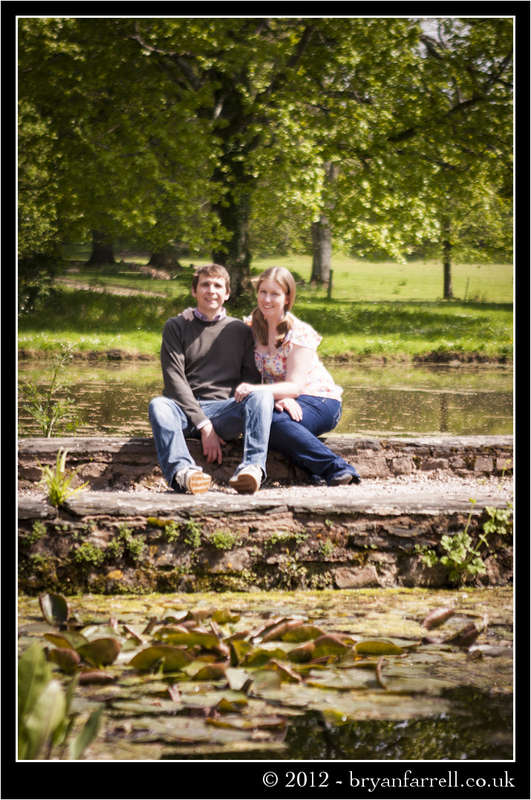 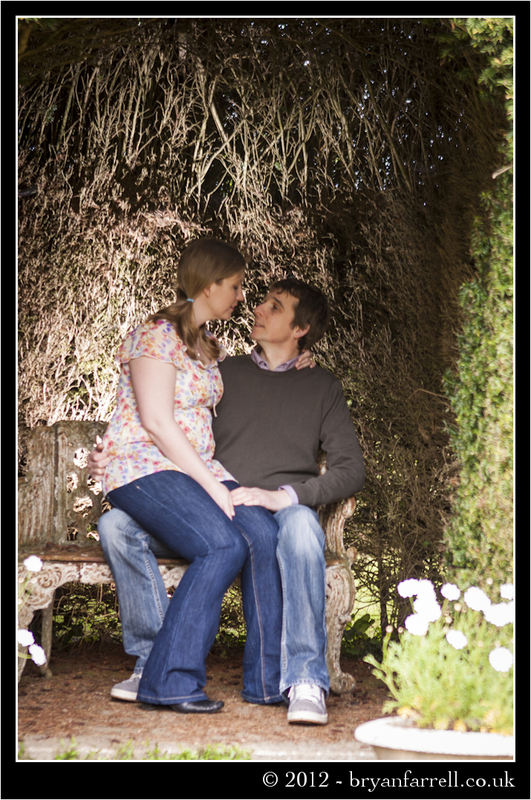 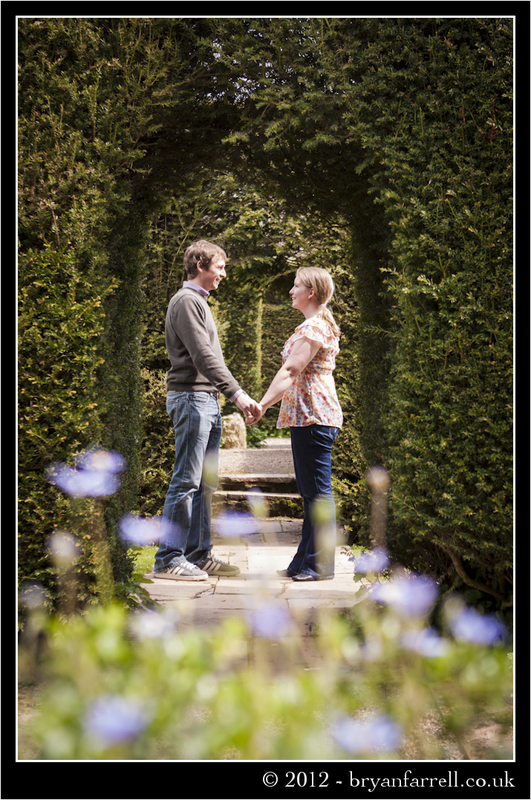 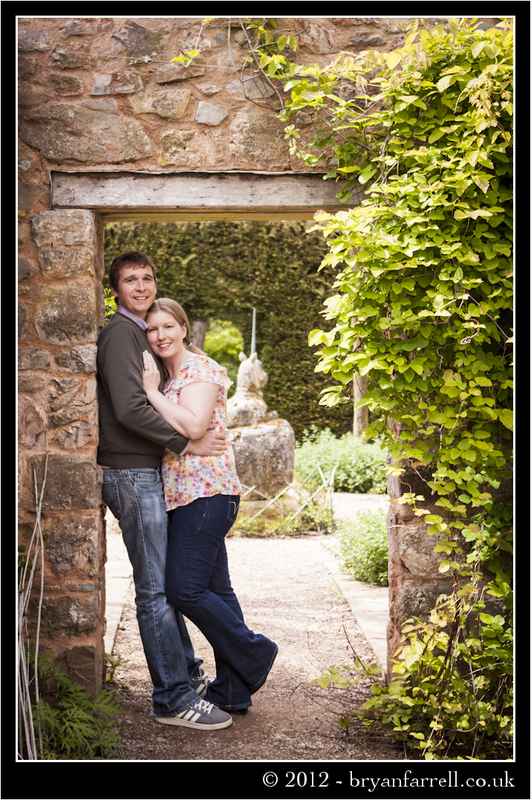 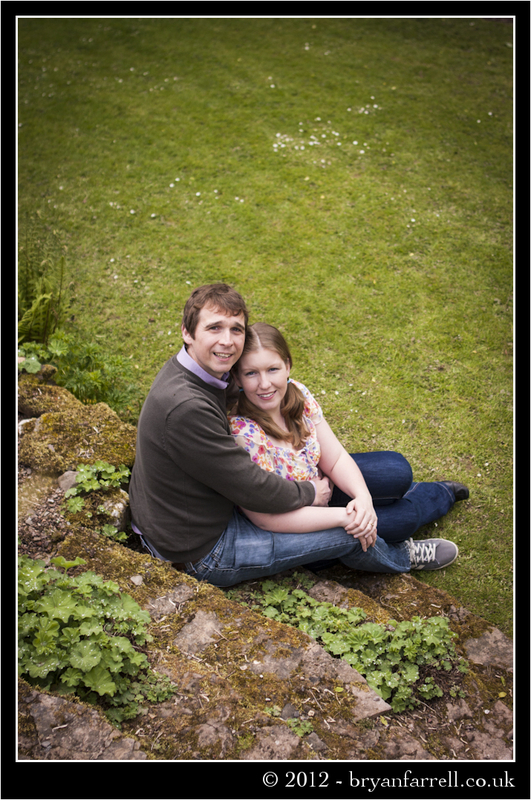 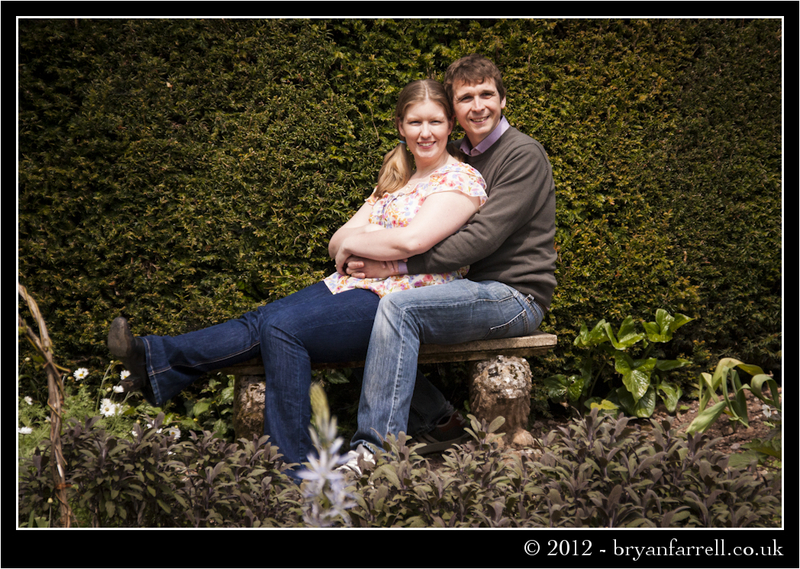 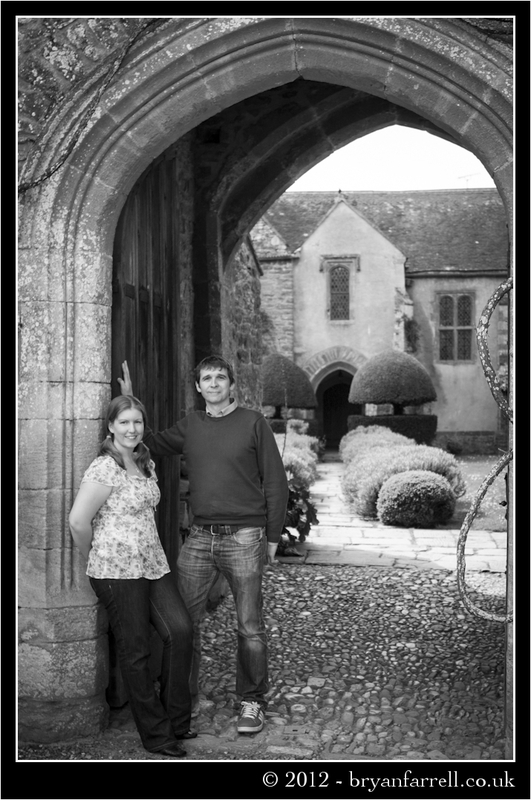 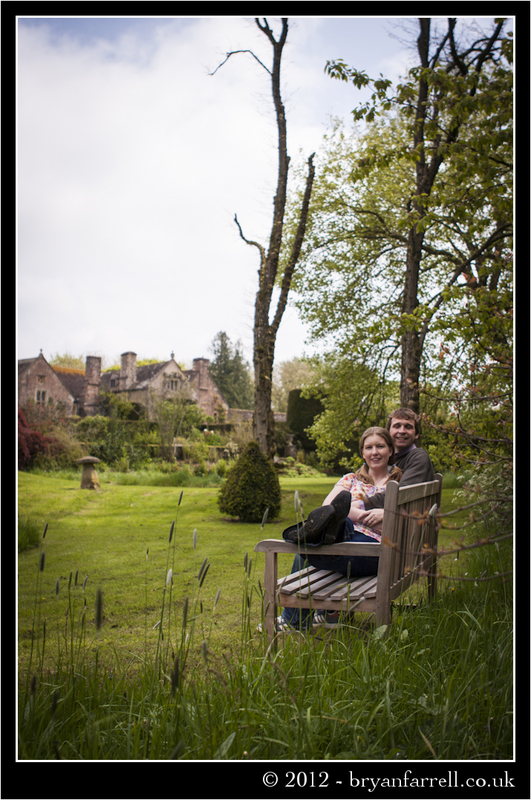 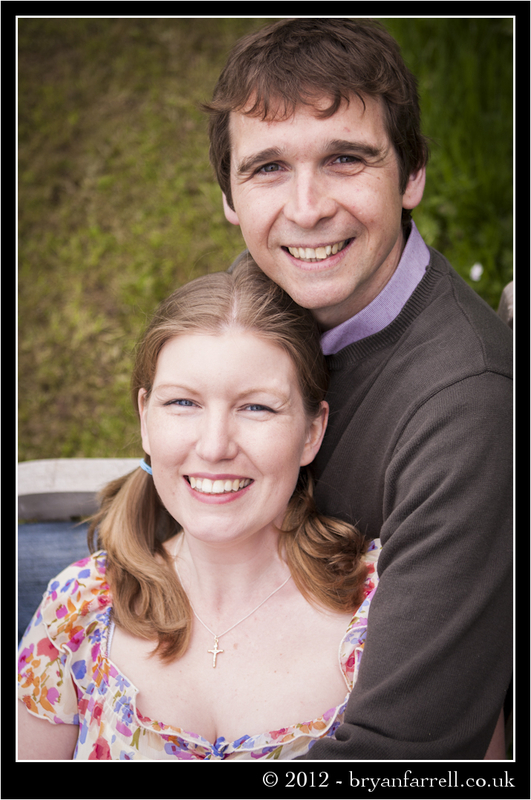 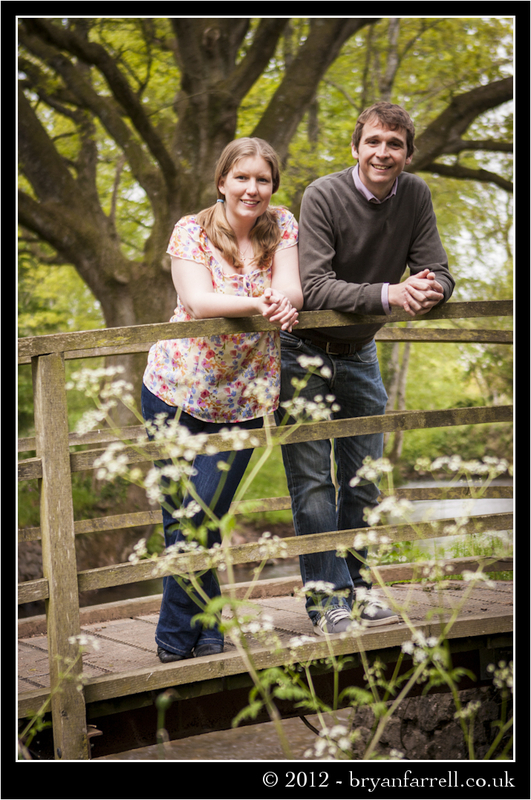 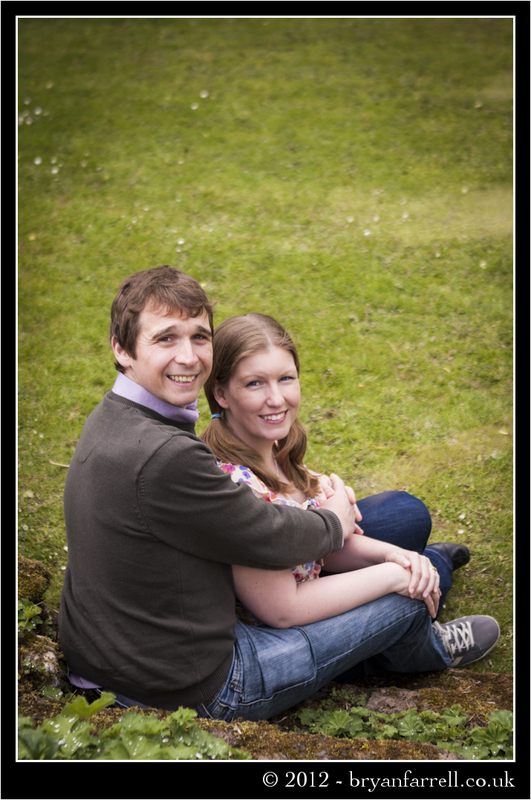 Thank you Nat & Matt and we look forward to seeing you in August for your big day. 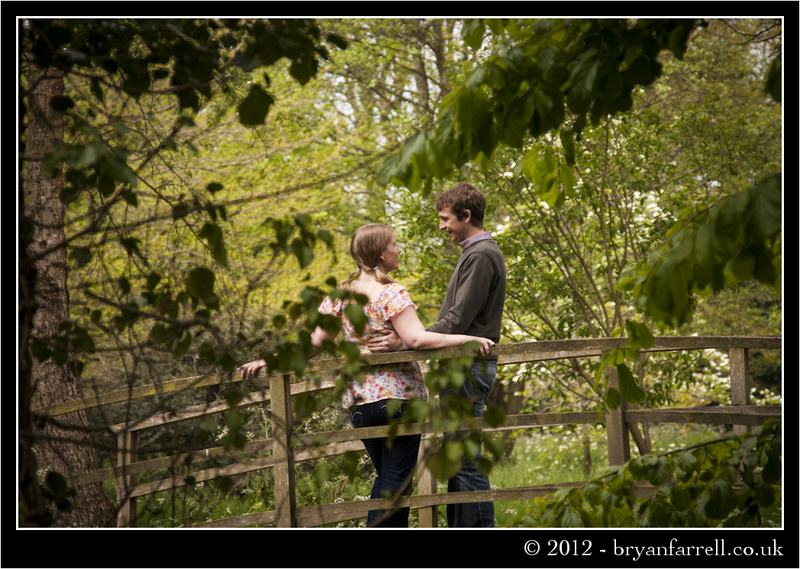 I hope you all like this selection of images from the day.